Holly Stein Sollod - Arbitrator based in Denver, Colorado. Please click your preferred available date to submit a request. Your Appointment Form will be sent to Holly's assistant, Lela Lopez Velasquez. Holly Stein Sollod brings more than 30 years of experience in both New York and the Rocky Mountains to her practice involving high-stakes commercial litigation and arbitration, shareholder litigation, and SEC and FINRA investigations and enforcement matters. As a Fellow in the College of Commercial Arbitrators, Holly is an experienced arbitrator and mediator and has handled hundreds of alternative dispute resolution matters in securities and commercial cases. 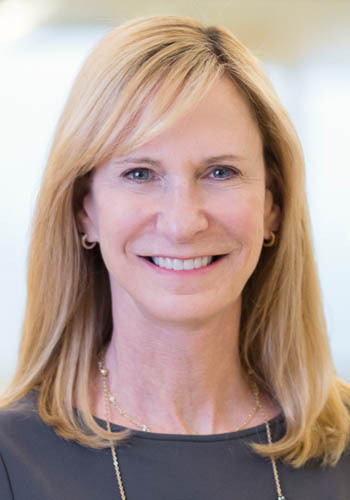 Since 1986, Holly has been a member of the complex commercial arbitration panel for the American Arbitration Association and the FINRA securities arbitration panel. As a partner at Holland & Hart LLP, Holly’s arbitration and mediation practice has focused on a wide variety of complex commercial and business claims.